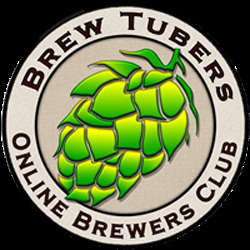 Brewers Description: This “old brown” is a beer that we like to call our flagship, it is a typical beer style for our region. This beer is a blend of some ‘old’ brown beer that has already matured in oak barrels for six months behind, and some “young” brown beer. Each barrel is tasted separately and in taste is cut up into different concentrations with each other. Thus we get the perfect blend. Each year, the taste slightly different. The main characteristics remain always the same: The aroma is dominated by green apple, red fruits and oak. The taste is very sour and refreshing thirst-quenching. Let it tastes! 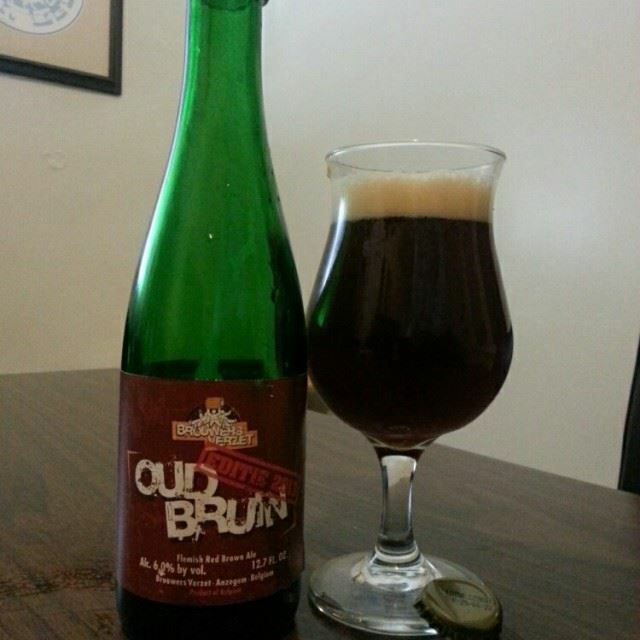 Old Brown has an alcohol content of 6% and is available in bottles of Gueuze 37.5 cl. In today’s craft beer culture sour beers are often seen as the ideal sign of a brewer or brewery’s ability to craft a master piece of a beer, one which craft beer drinkers quickly seek out in order to experience a new level of beer complexity. However, sometimes great sour beers exist under the radar and are only enjoyed by the lucky few who discover them at their local bars and bottle shops…In my opinion one of these “hidden gems” is Brouwers Verzet’s Oud Bruin. I was first introduced to it by Artisanal Imports‘ northeastern US representative Alex Holmes while sipping on some Green Flash Brewing Company beers at Rattle n Hum back in November of 2013 and was lucky to be given 2 bottles of review a couple months later. Hence, the following review summarizes my thoughts on this beer when I opened up one of the review bottles and jotted down tasting notes in May 2014. This beer was a lively one from the get go i.e. despite chilling the beer for a few hours it gushed a bit when I opened it. However, after cleaning off my dining room table I was able to pour most of the bottle into my tulip glass. It poured a great dark red color with brown hues on the edges and as I drank the beer a ring of head/foam stuck around. It’s aroma and flavor profile represent exactly what I look for in an oud bruin. Lots of sweet toffee, caramel, and dark cherry notes are accentuated by tart apple, wild yeast funk, and a touch of balsamic vinegar sourness. This complex progression of flavors was met by a somewhat dry finish and medium mouthfeel that brought out more of the tartness and funk and kept me coming back for the next thirst quenching sip. Though I should note that this beer’s complexity makes it a perfect after dinner sipper i.e. a beer that can be savored as it gets closer to being room temperature. Click this link to find out where to buy it and other unique Belgian beers. 3 young guys graduated as brew engineers in 2008. Immediately, all 3 started to work at bigger breweries but couldn’t brew their own creations. In the weekend, they needed a “fun time” or “verzet” and started to brew their own beers. People loved their beers and the brewery was born. Check out this video…It’s in Dutch, but showcases their beers and perspective on brewing in a way that English speakers can still learn from. 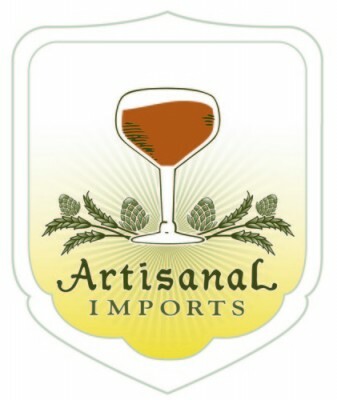 This entry was posted in Beer Reviews and tagged Artisanal Imports, authentic beverage management, Belgian beer, brouwers verzet, Duchesse de Bourgogne, lanny hoff, Oud Bruin, Rattle n Hum, Rodenbach Grand Cru, sour ales, Sour beers. Bookmark the permalink.